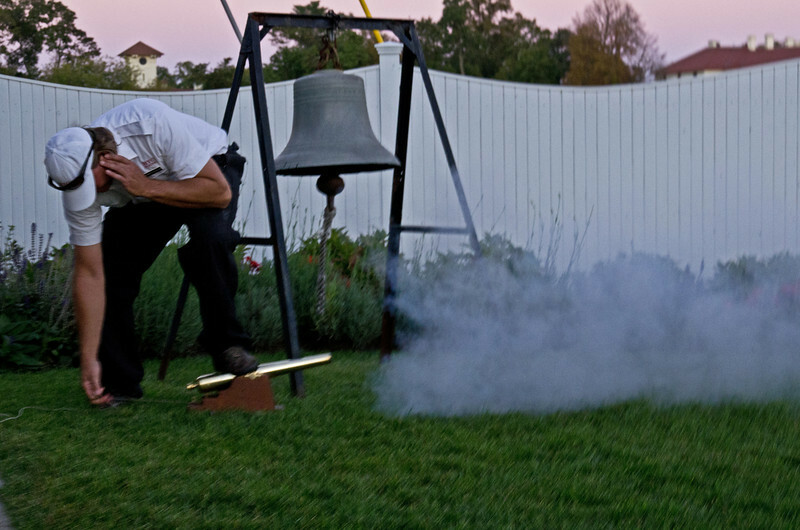 At sunset the yacht club rang a bell and fired off a cannon. The shot is a little blurry because that sucker was LOUD!!! and I flinched. Actually a good thing because my finger hit the shutter.